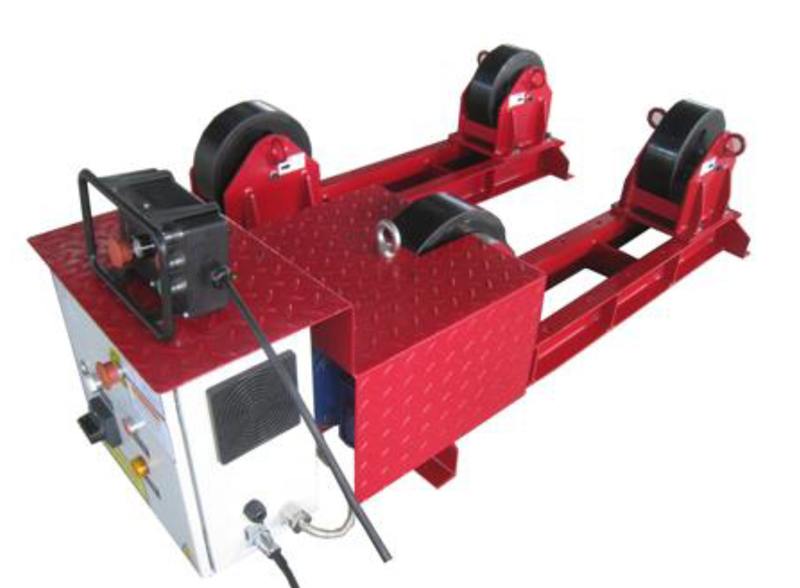 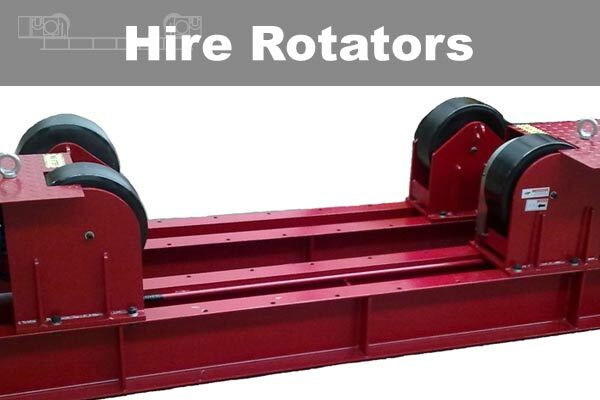 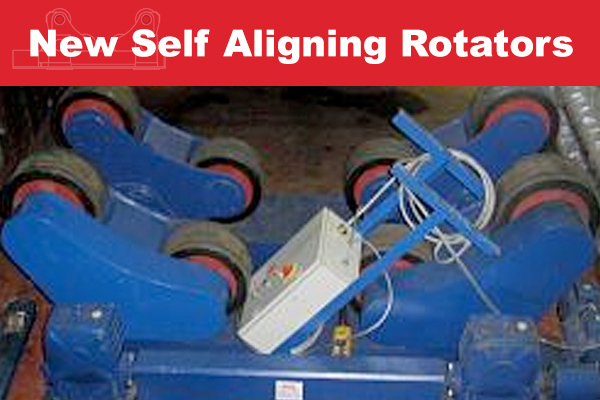 Used MGWP 5 Ton Conventional Welding Rotators. 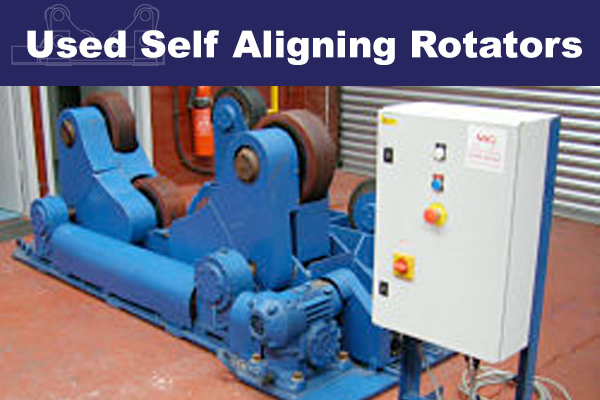 Single drive motor gearbox combination for balanced loads. 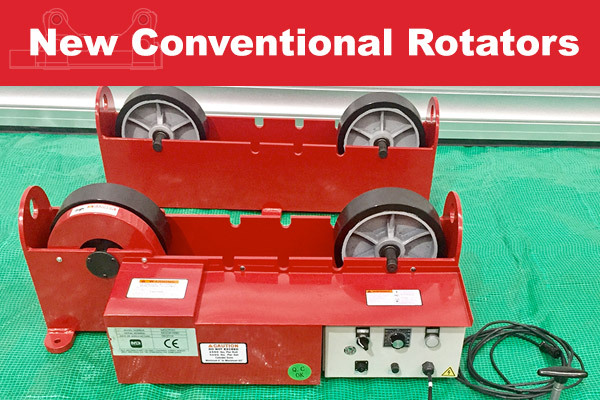 415 Volt supply.